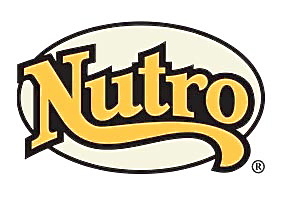 Sadly, this Nutro recall was a long time coming—complaints against Nutro actually started 2 yrs. ago. The FDA announced Nutro is recalling 7 different flavors of dry cat food in all sizes. Tests show “incorrect levels” of zinc and potasium. Check the list of the recalled food. And the FDA now has photos of the packaging to make it easier to identify affected varieties. 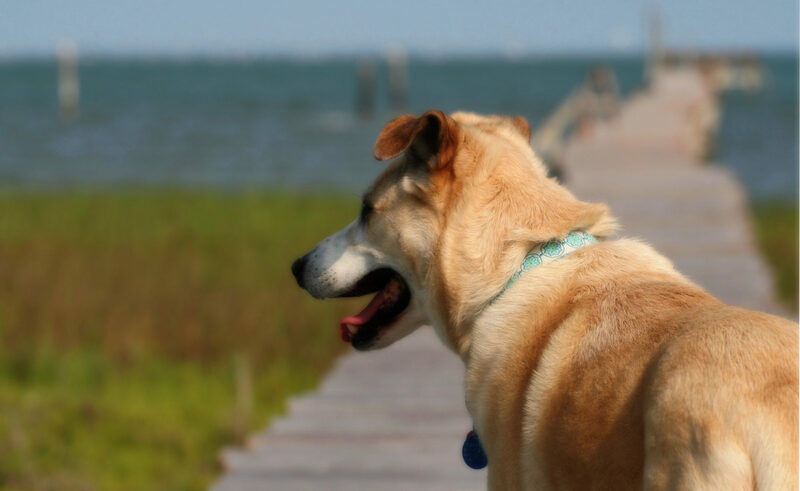 Complaints have included dog food and I wonder if more Nutro recalls are on the way.